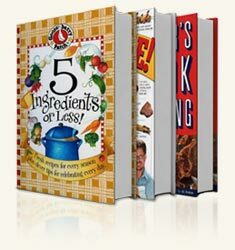 More and more people are switching to Cook'n from older software products like MasterCook, BigOven, and LivingCookbook. Now, making the switch to Cook'n is easier than ever! Simply download these plugins and see how easy it is to combine all of your favorite recipes together into one database for easy access. 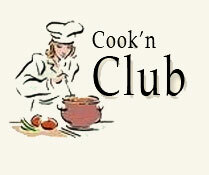 Become a member of the Cook'n Club and get a free download each month, newsletter and meal plans each week, access to the Cook'n Forum, priority tech support phone number, and more! 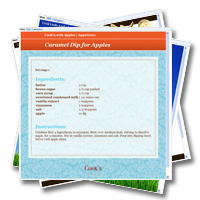 Enhance your recipe collection by downloading professional, proven recipes into your Cook'n Recipe Organizer. Maximize your Cook'n Software with Cook'n accessories. 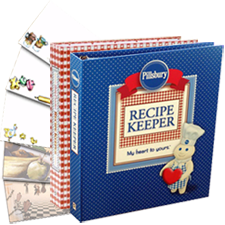 Colorful themes for your personal recipes to control the over-all appearance of your recipes.